If you are related to the content writing and publishing industry, then you must have been aware of Drupal, the free CMS released in 2001. Drupal is an open-source framework for content management, which powers around 2% of all websites available over the Internet. Today, it serves as a backend framework for a wide range of websites and blogs for corporate, government and political purposes. Drupal was also created by Dries Buytaert, and with an aim to support Drupal users, he decided to launch Acquia.com in 2007. 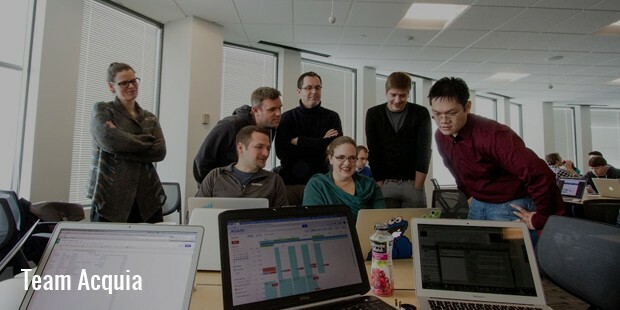 Acquia.com helps companies and people to use Drupal efficiently, and successfully fulfill their web development requirements. With the help of high-end technical support, services, hosting platforms and a wide range of products, Acquia.com makes the social publishing system of Drupal much easier and more accessible to the users. Acquia aims at offering paid services for Drupal, through which you can modify, use and download Drupal, along with hundreds of modules absolutely for free. 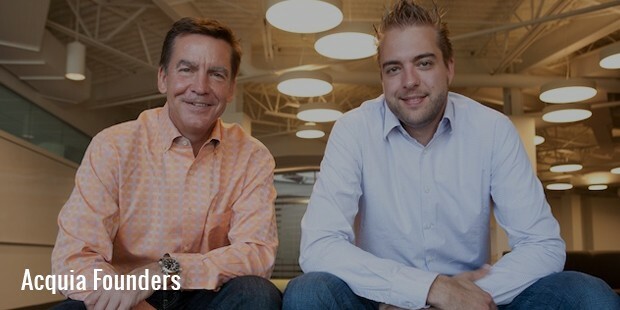 In 2007, Buytaert aimed at launching a company specifically for Drupal, which ultimately turned out to be Acquia. He was passionate about Drupal, and by this time, he wanted to use this passion to earn a livelihood. He says that Acquia is to Drupal, what Ubuntu is to Linux. Today, Acquia offers a wide range of Drupal services. It does not lock it up as a proprietary software, rather it offers numerous Drupal services, including specialized hosting for Drupal, support, training and migration. 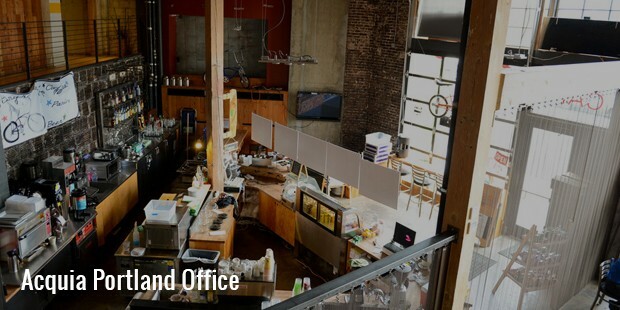 In addition to offering services, Acquia also makes investments in the general development of Drupal, and these works are then released back to help the community. For example, you may download the Acquia Dev Desktop for free, and run private sites powered by Drupal on your Mac or Windows computer. Acquia also maintains a number of free modules on the Drupal site. With all this, you should not come to a conclusion that Drupal is owned by Acquia. Instead, it is a service that aims at offering you a better Drupal experience. 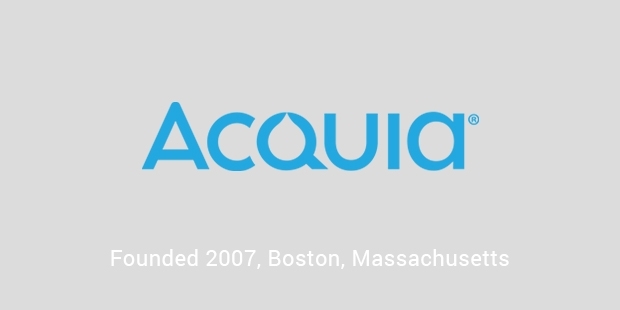 Acquia.com has become a renowned name in the web content management and multi-channel ecommerce industries across the globe. It has gained massive industry recognition, and in 2014, was also selected as the Leader in Gartner Magic Quadrant. 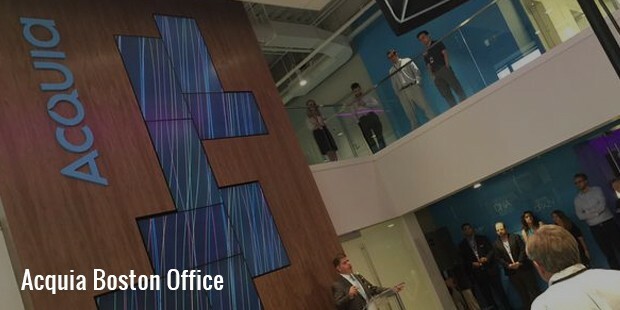 In 2013, Deloitte named it as the Fastest Growing Private Tech Company of North America. The company recently announced that it has more than 3800 enterprise customers, and handles around 2.5 billion HTTP requests every month. It is going to use its cash influx for building out marketing and sales, and adding an increased number of channel partners. In 2014, Amazon invested significantly in Acquia, with which the company wants to continue building its platform for content and commerce.